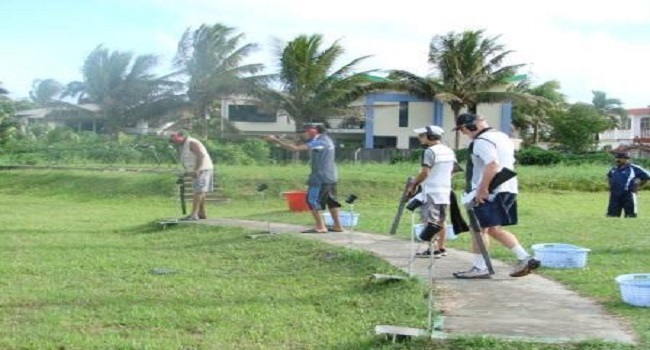 Fiji Shooter Quintyn Stephen is looking forward to giving his best shot in the Commonwealth Games in Gold Coast, Australia next month. Stephen who will be participating for the first time at the high-level competition says he will give his all and prove himself. Stephen will take part in the double trap event. Meanwhile, the Commonwealth Games will be held from the 4th to the 15th of next month.